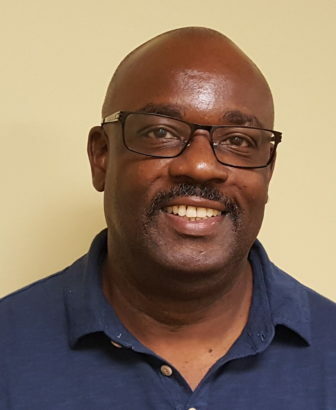 ITTA BENA, Miss.— Mississippi Valley State University's History degree program will host a sit-down with Mississippi Today Managing Editor Harvey Parson to discuss media and journalism literacy as well as careers in the media industry at 6:30 p.m. Wednesday, Sept. 26. 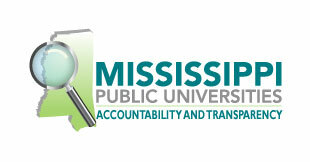 During the event, hosted in the Cliff E. Williams Auditorium of MVSU’s Business Education Building, Parson will show students the projected Mississippi Today website as well as explain the differences between editorials, commentaries and hard news articles. The trending term “fake news” will also be discussed. Organizer Dr. Kathryn Green, MVSU associate professor of history, said the inspiration for the event came after working with students during the “History Behind the News” campus radio show. Green said that understanding the intricacies of today’s media and journalism is vital. “It is an issue that is important for all citizens. We should understand how to evaluate the news we read or hear so that we can become aware of what is legitimate and what is not,” Green explained. “I also want students to consider career options in media organizations—majors in History, Social Sciences, English and of course Mass Communications have a wide number of career options available to them in journalism and media fields," she added. A veteran journalist, Parson is a 1983 graduate of Mississippi State University and has nearly 30 years of newspaper experience, including leadership roles in Arizona, Georgia and Ohio. At the Arizona Republic in Phoenix, Ariz., where he worked for 17 years, Parson wore many hats including that of News Editor and City Editor for the East Valley. In 2004, he moved to Atlanta and served as Senior Editor for nights at the Atlanta Journal-Constitution until 2012. He then relocated to Dayton, Ohio, where he was the Copy Desk Operations Manager for Cox Media Group, a division of Cox Enterprises whose properties include the Atlanta Journal-Constitution. Parson was born in Northeast Mississippi and graduated from Aberdeen High School in 1979. For questions or more information, contact Green at (662) 254-3362.